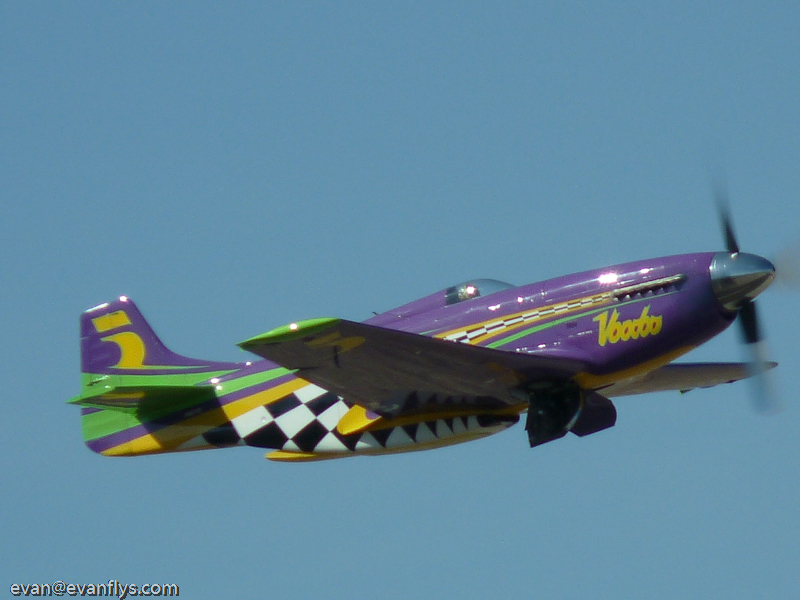 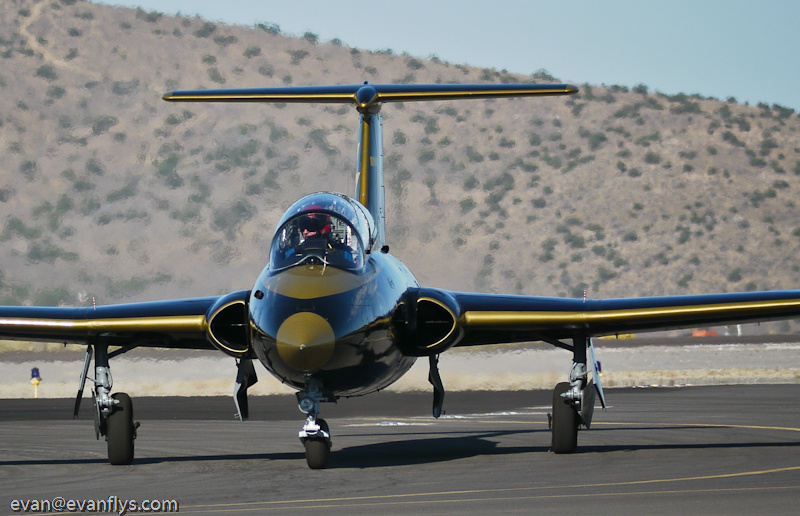 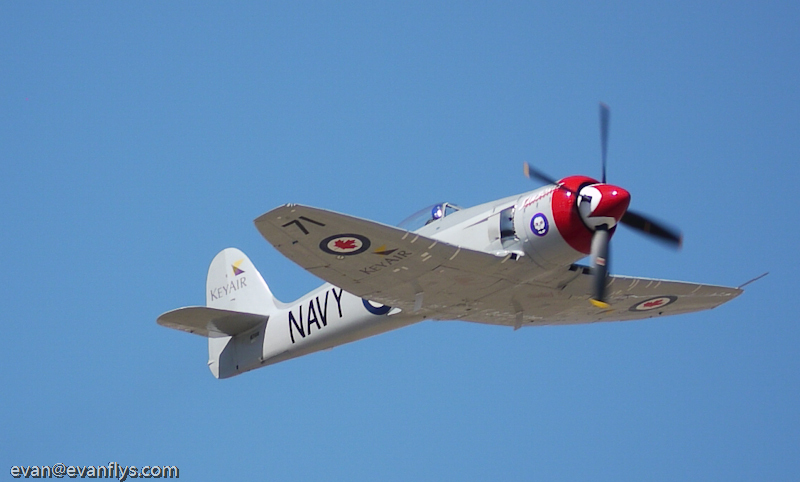 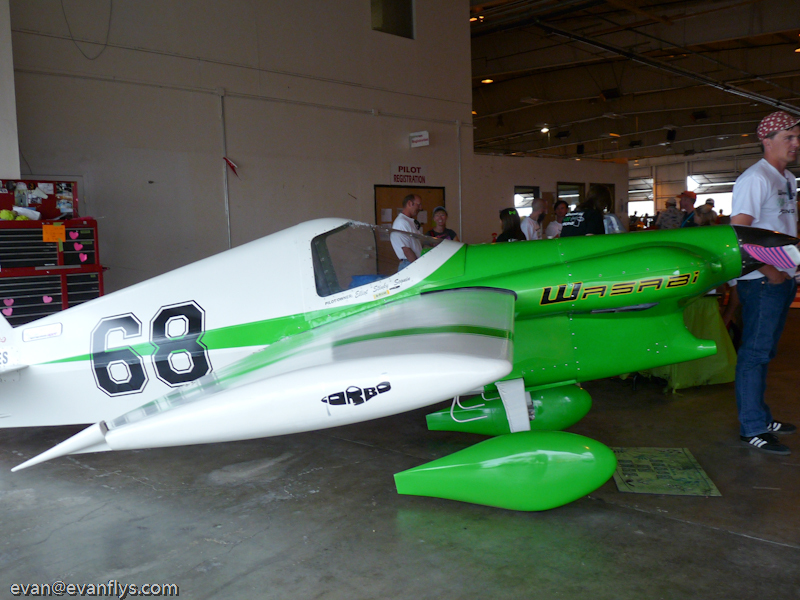 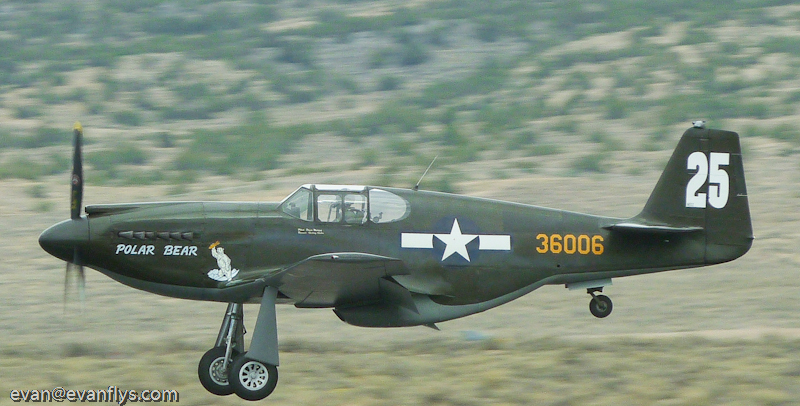 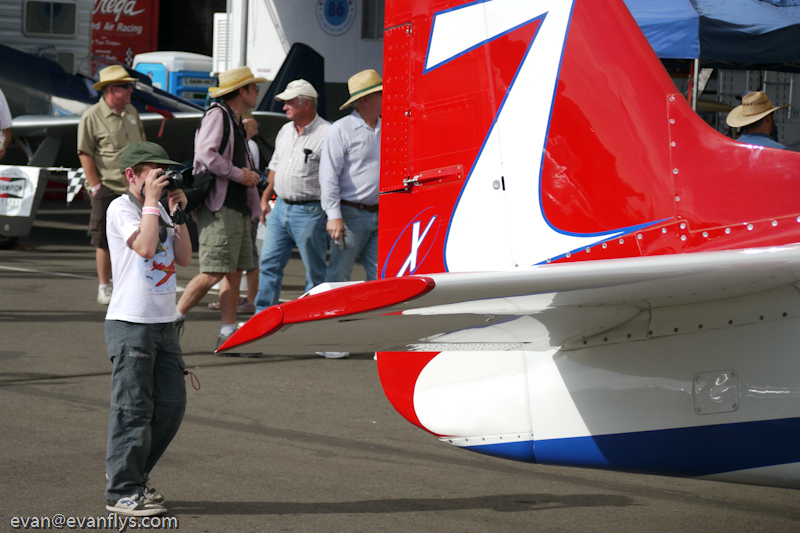 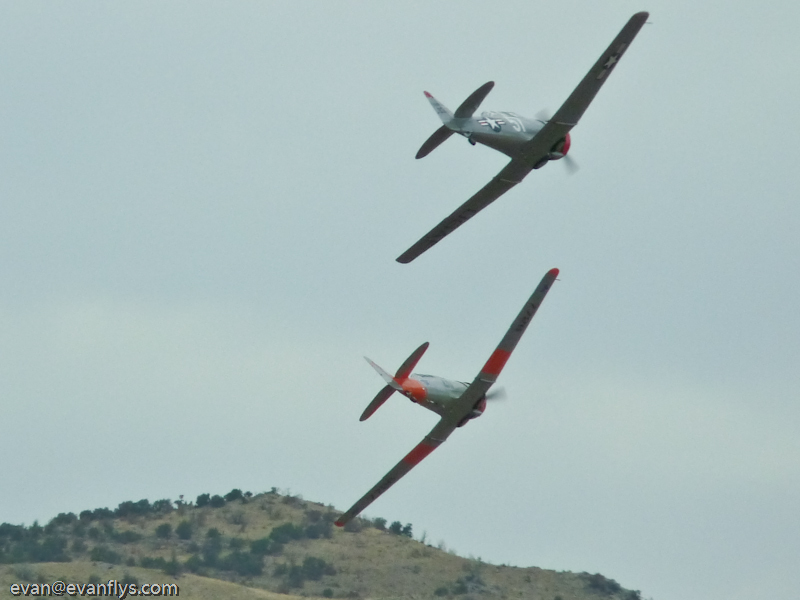 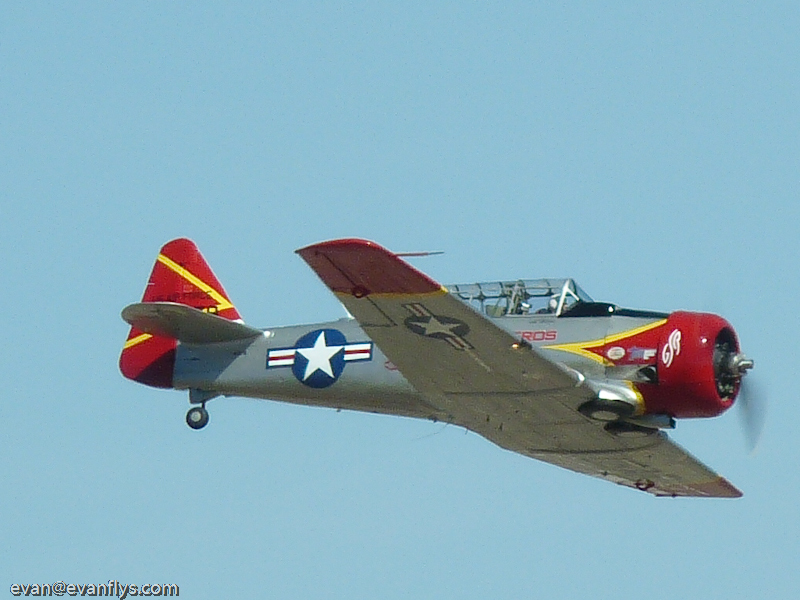 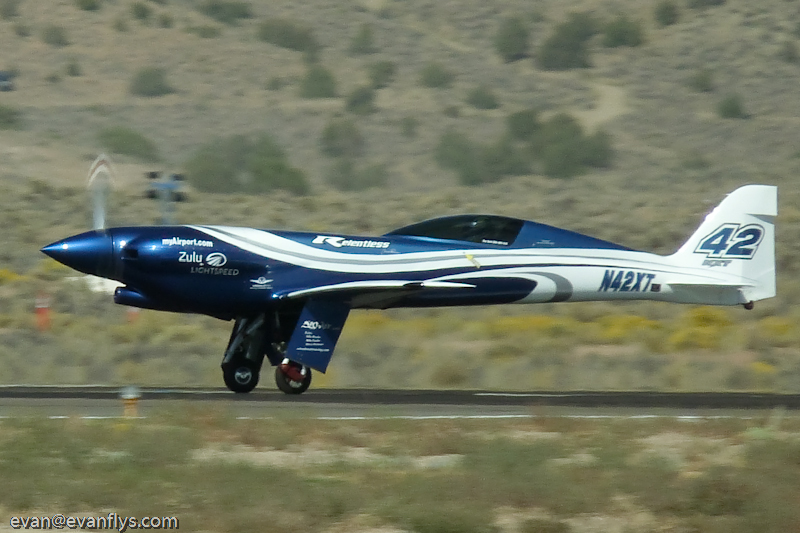 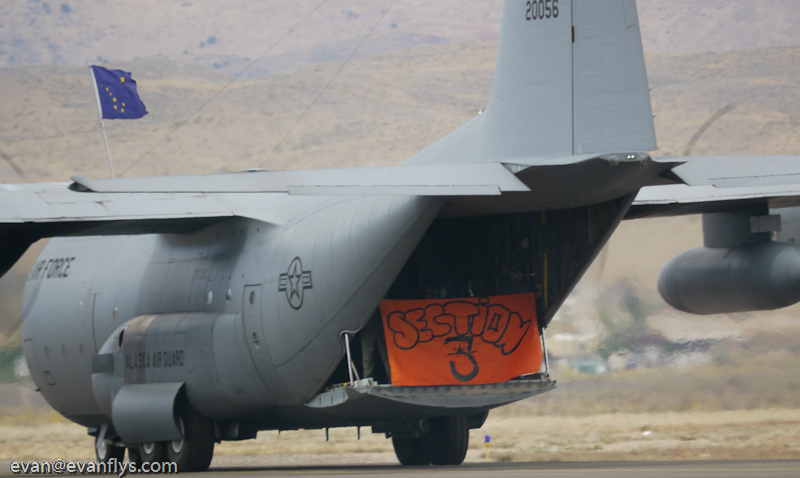 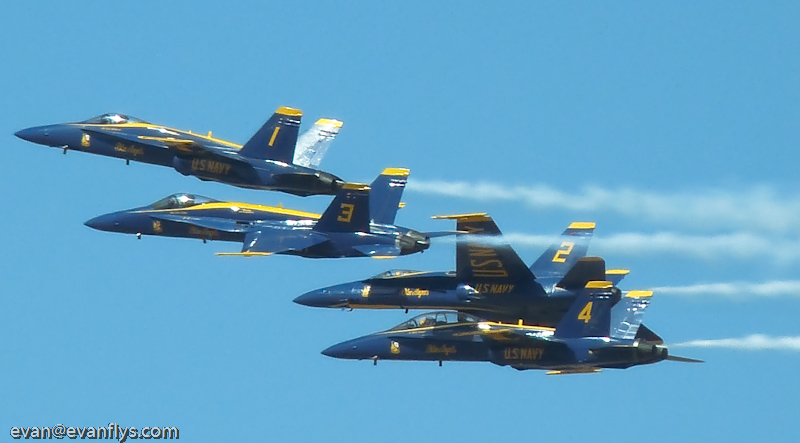 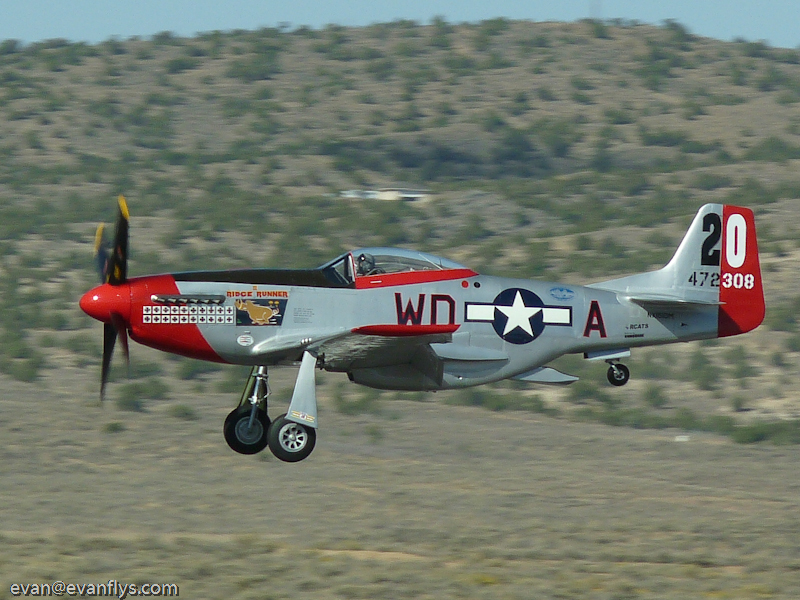 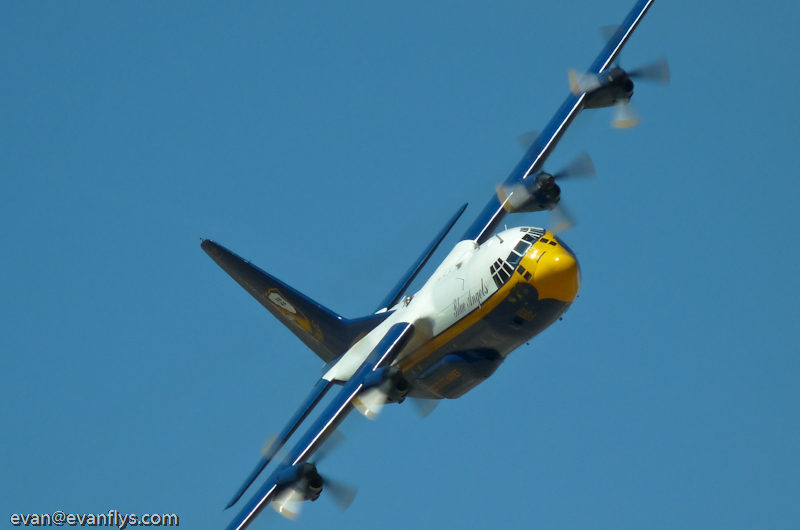 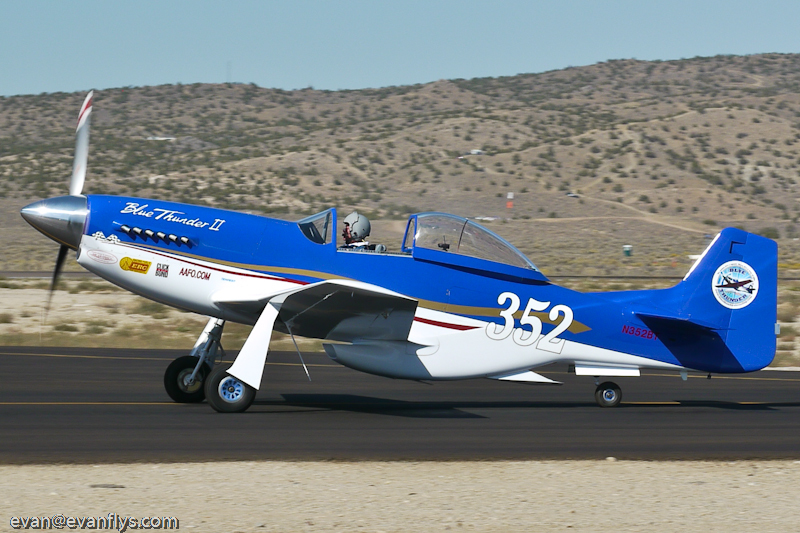 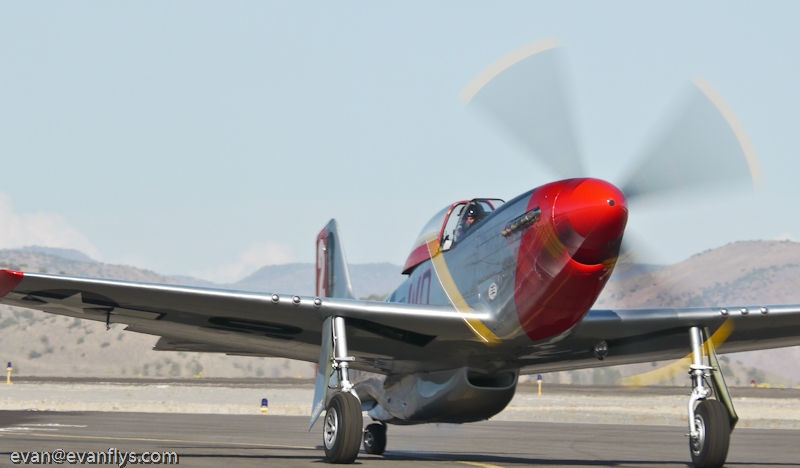 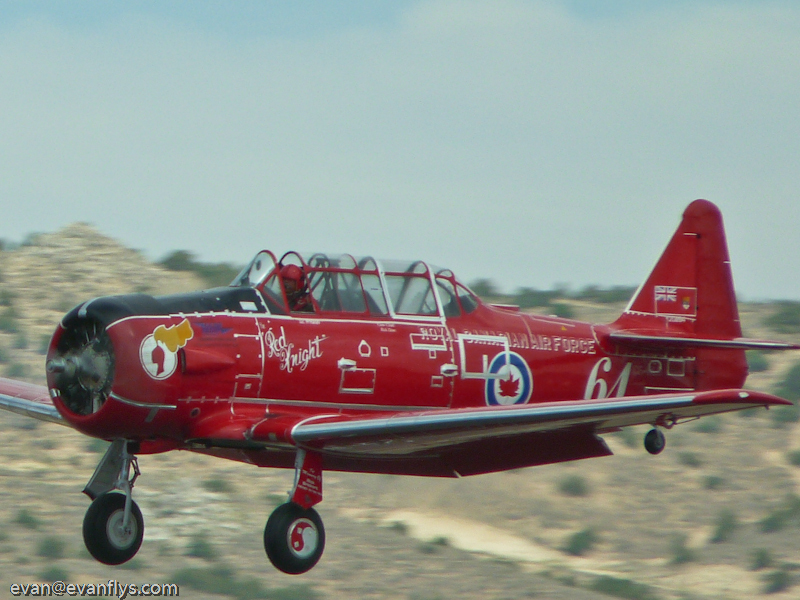 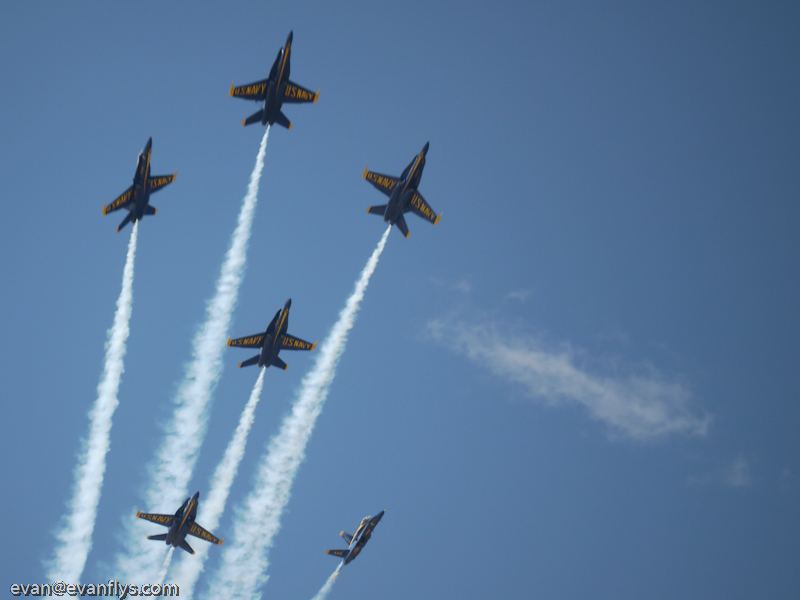 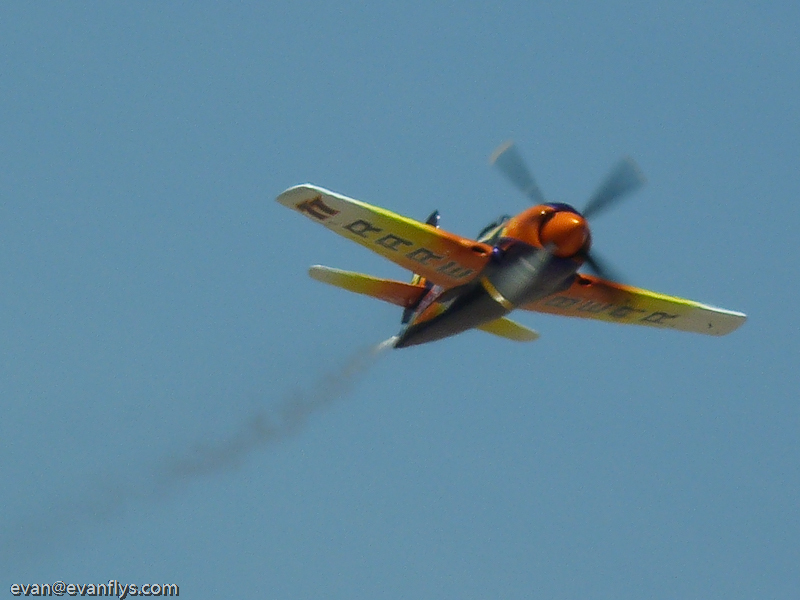 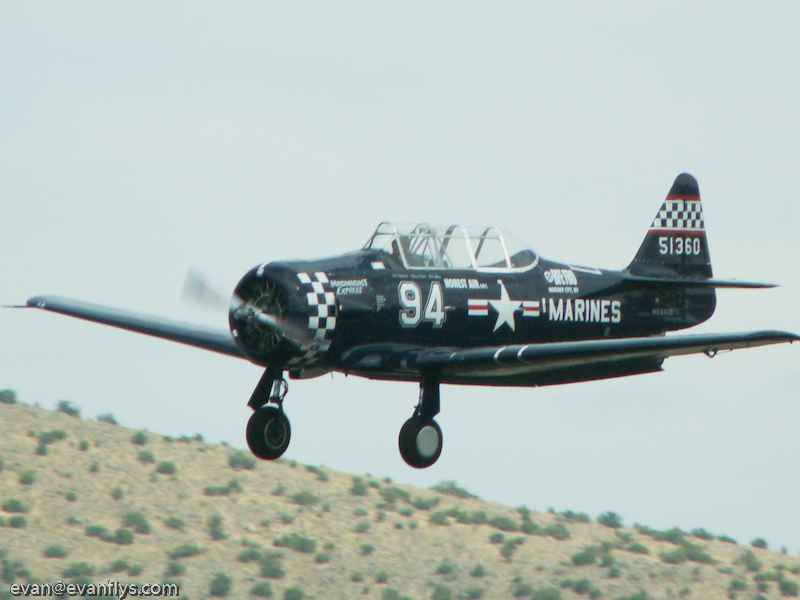 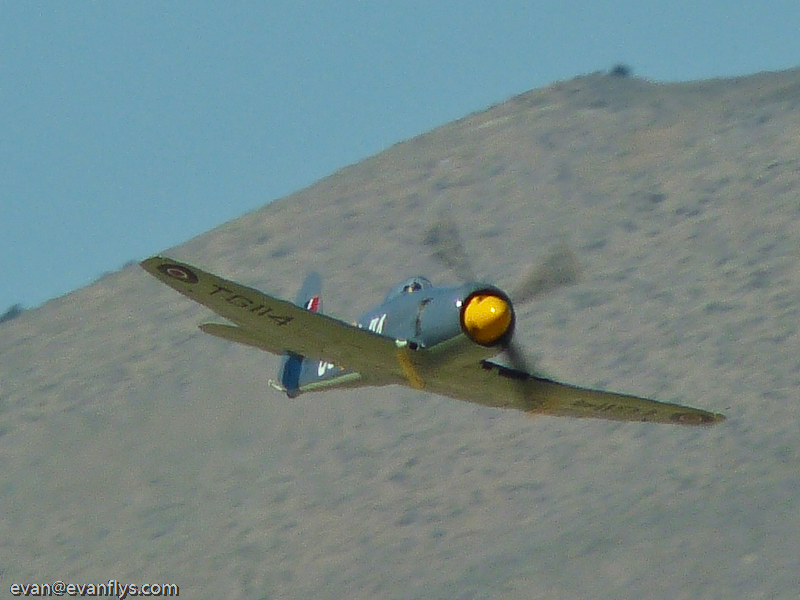 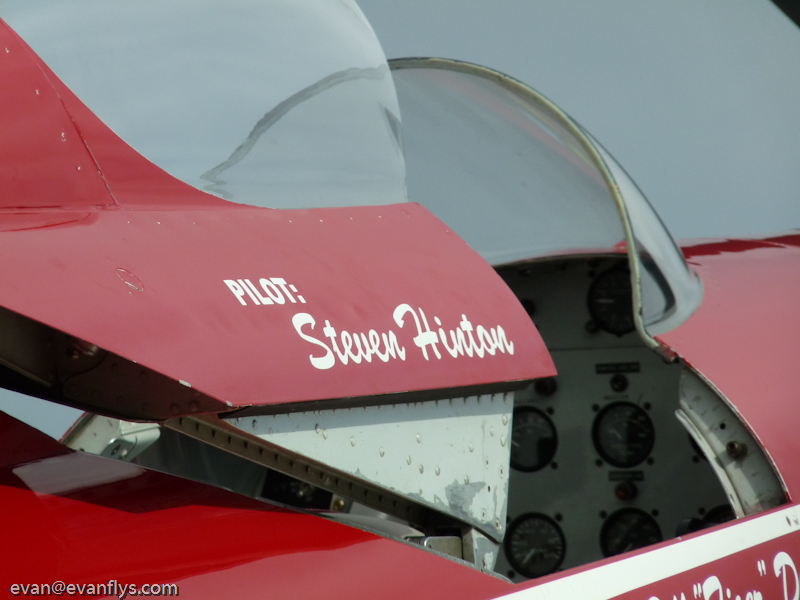 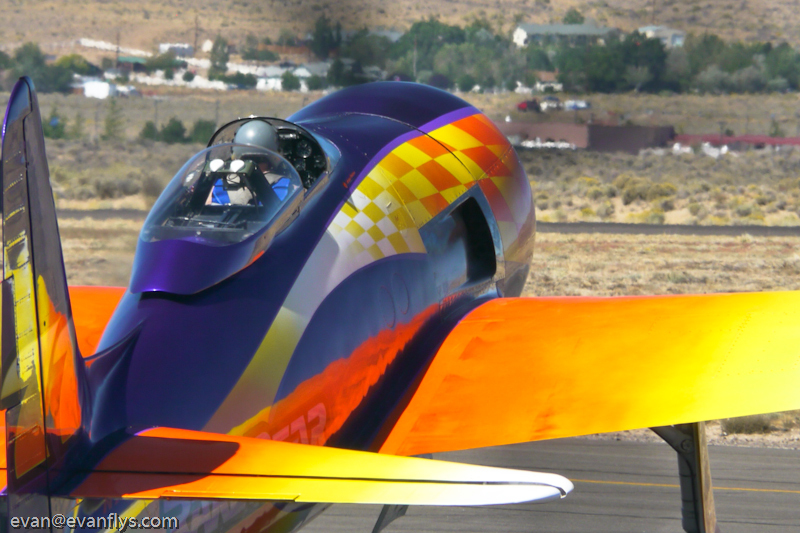 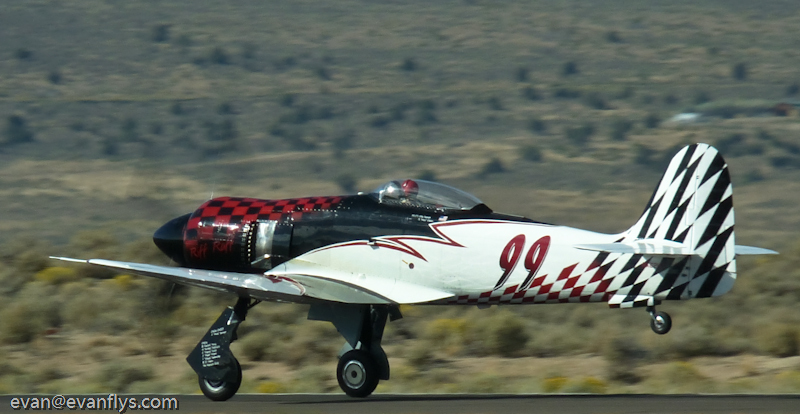 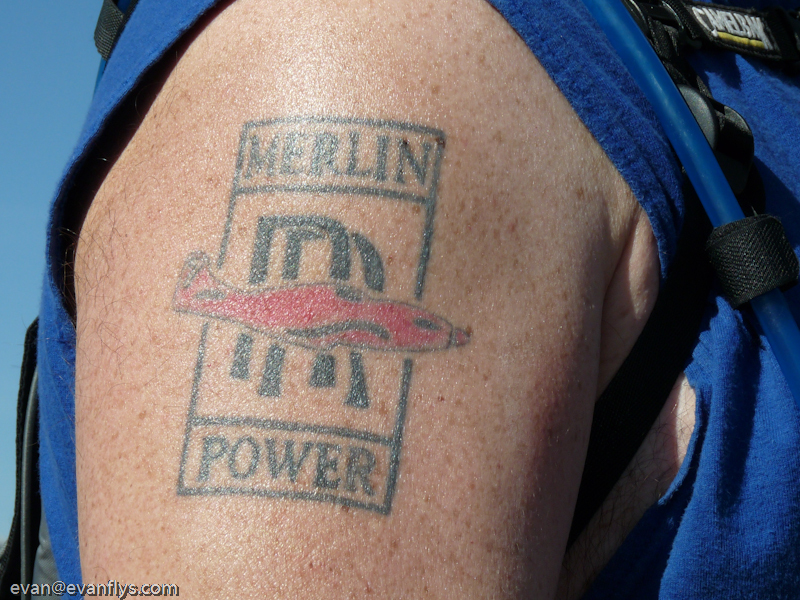 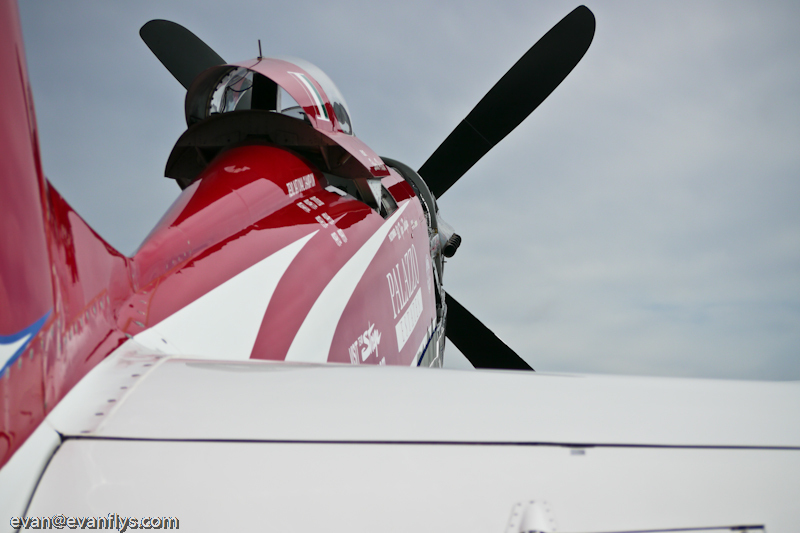 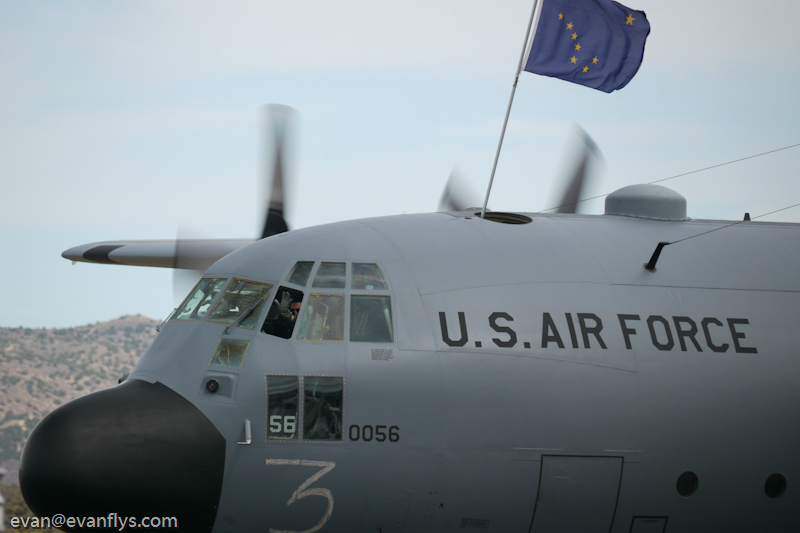 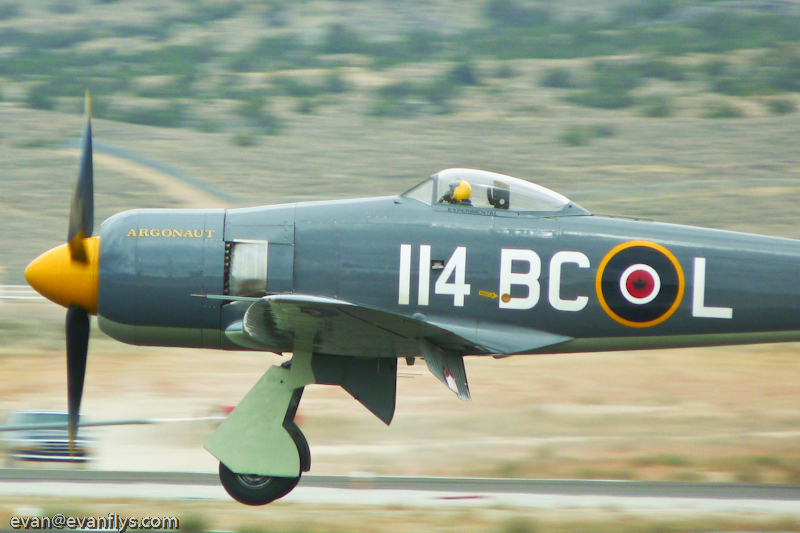 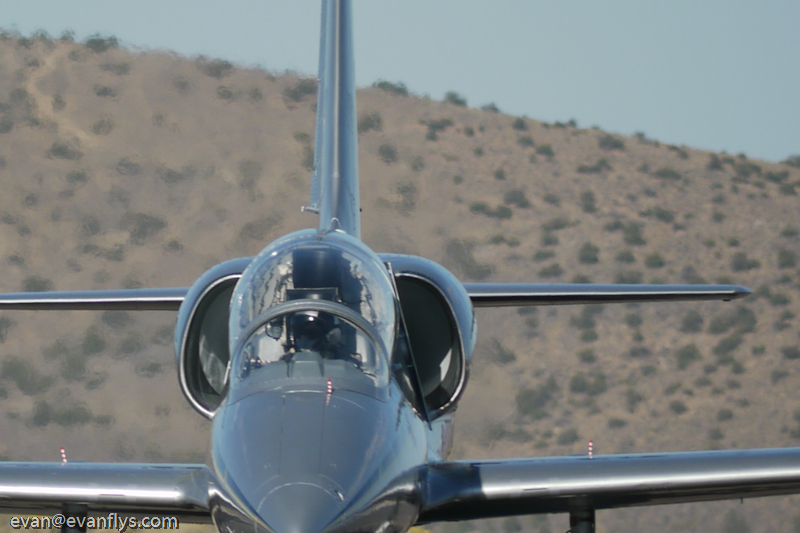 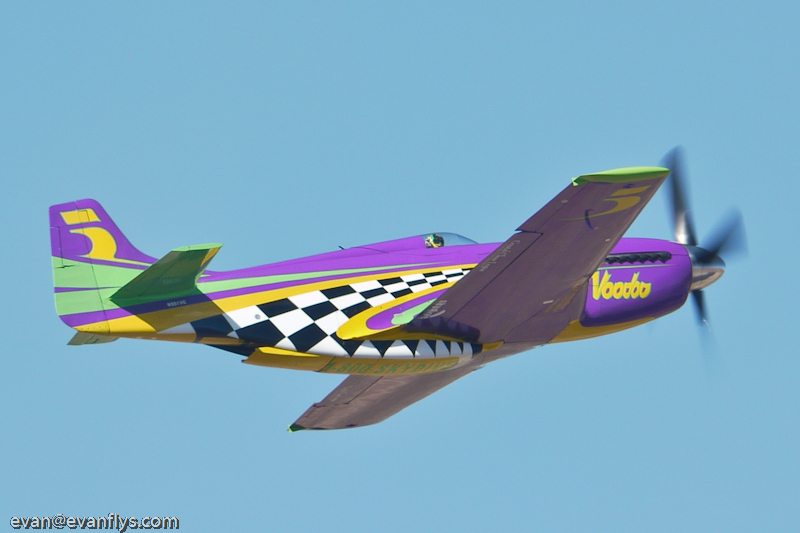 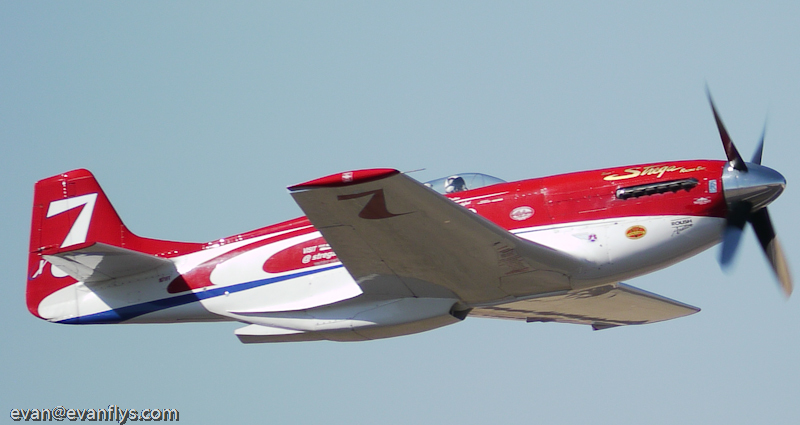 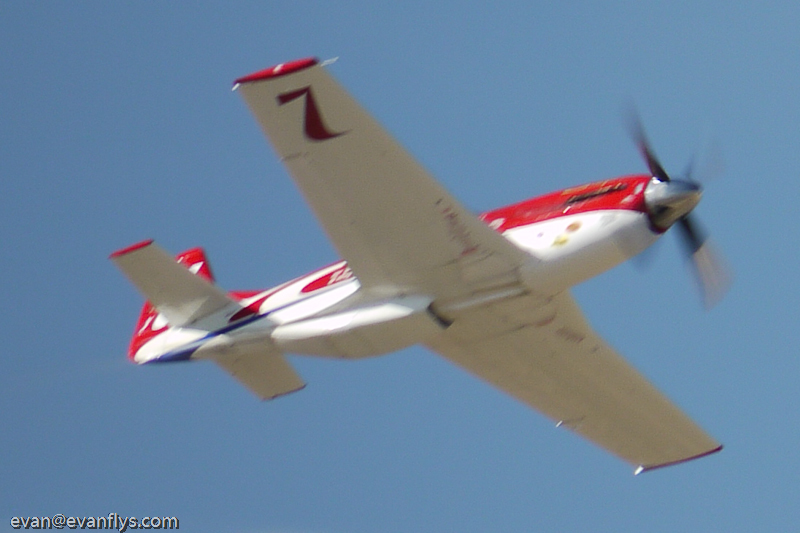 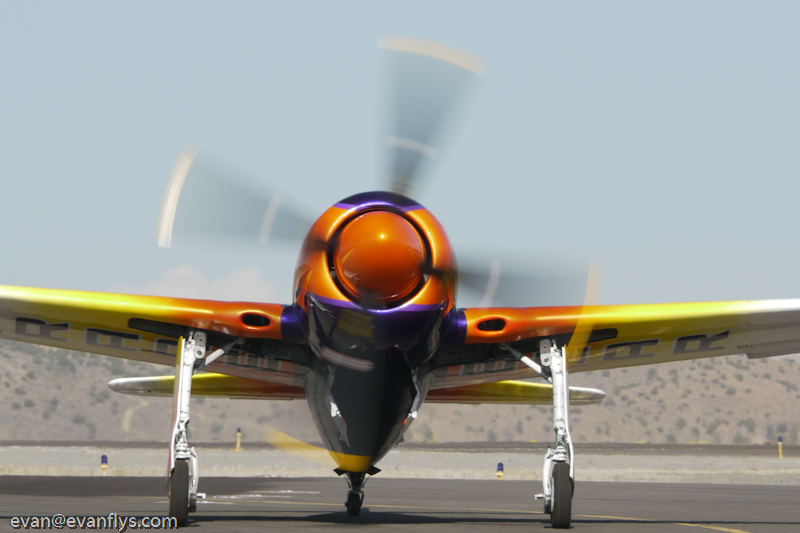 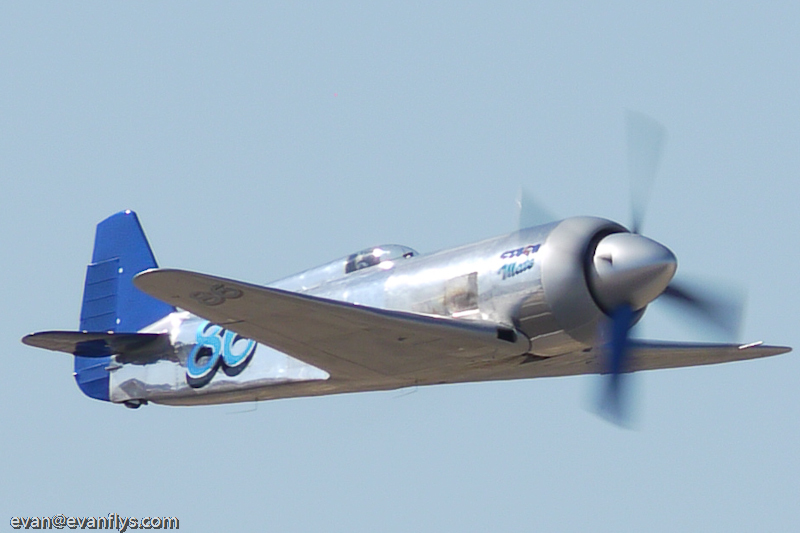 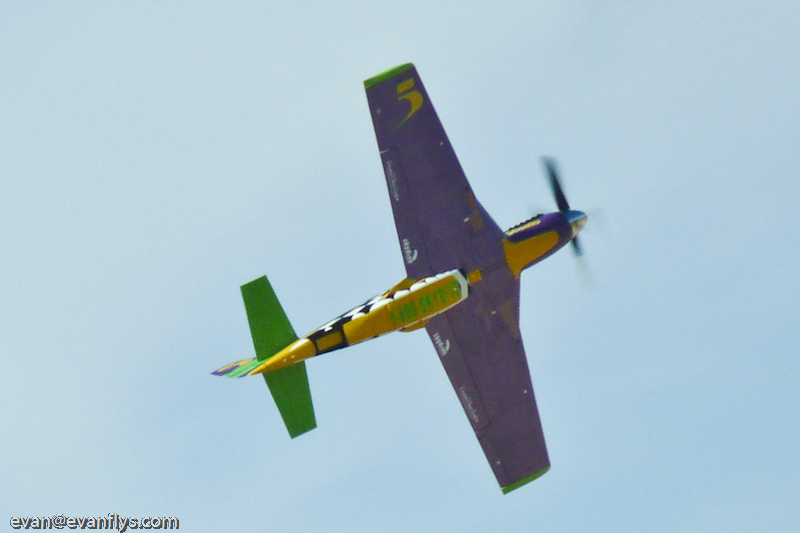 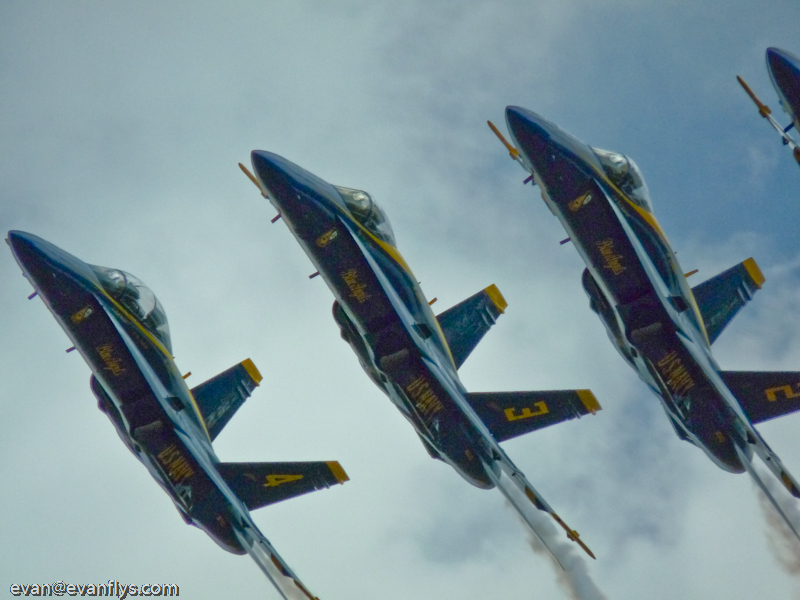 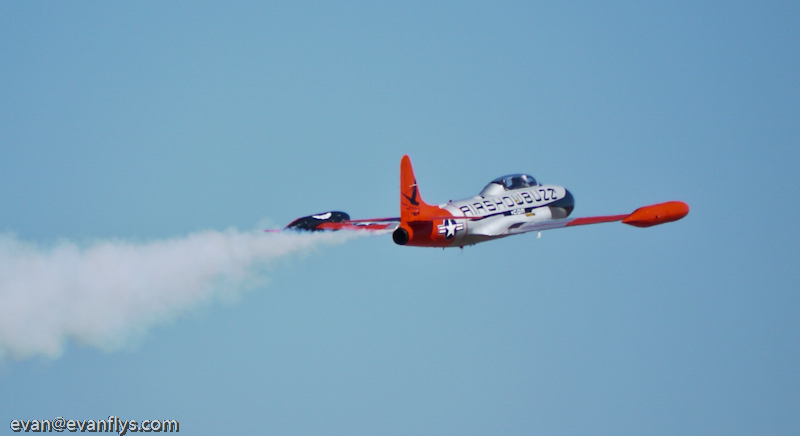 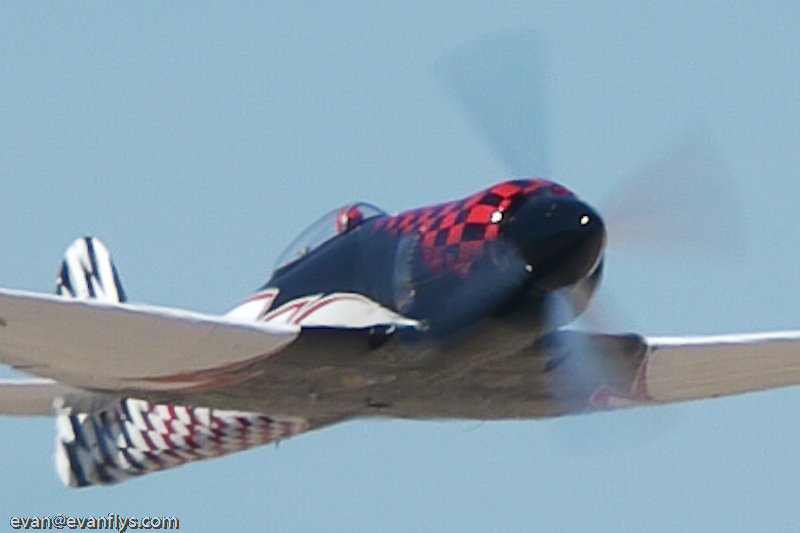 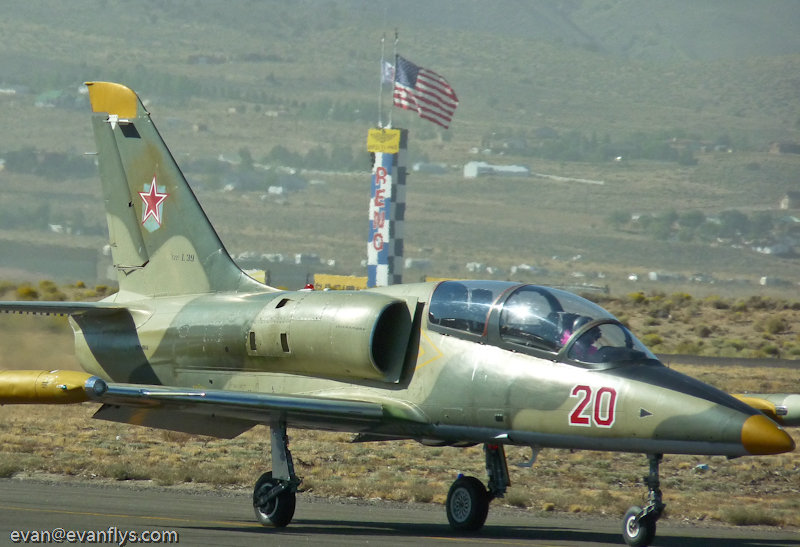 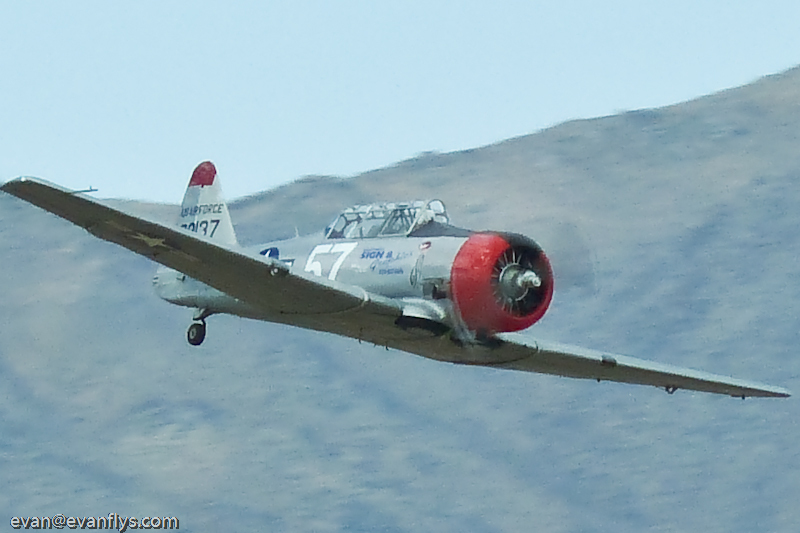 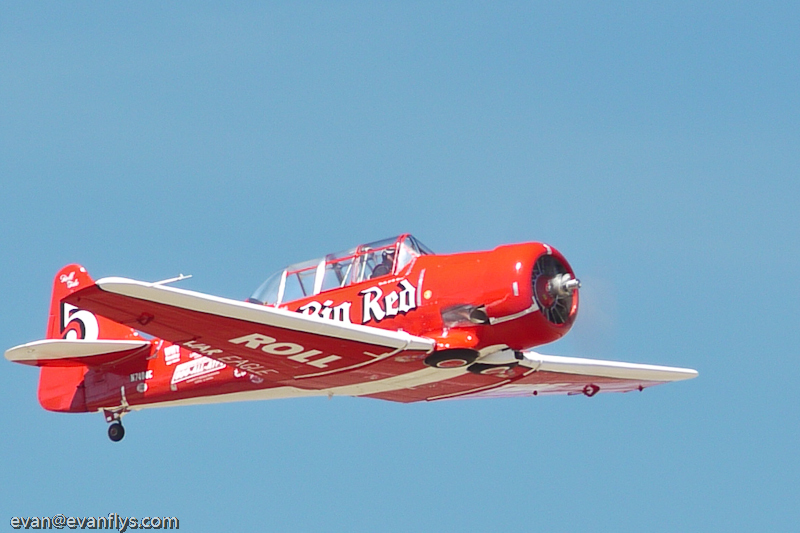 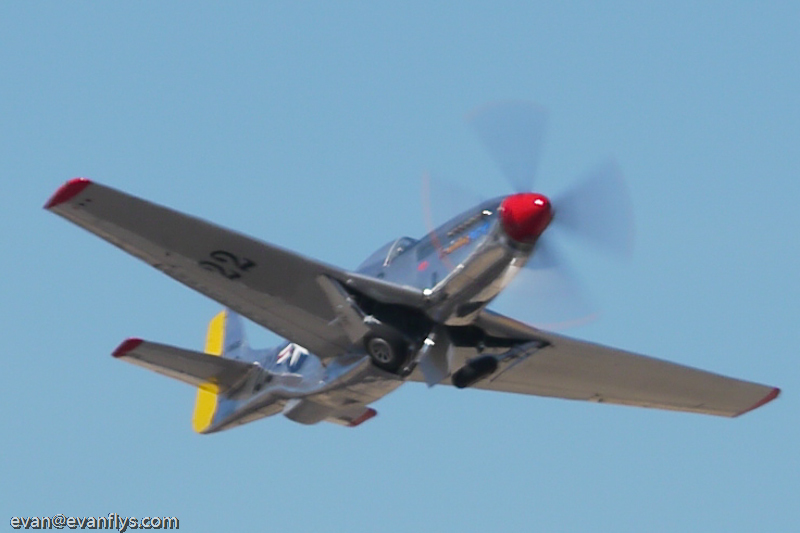 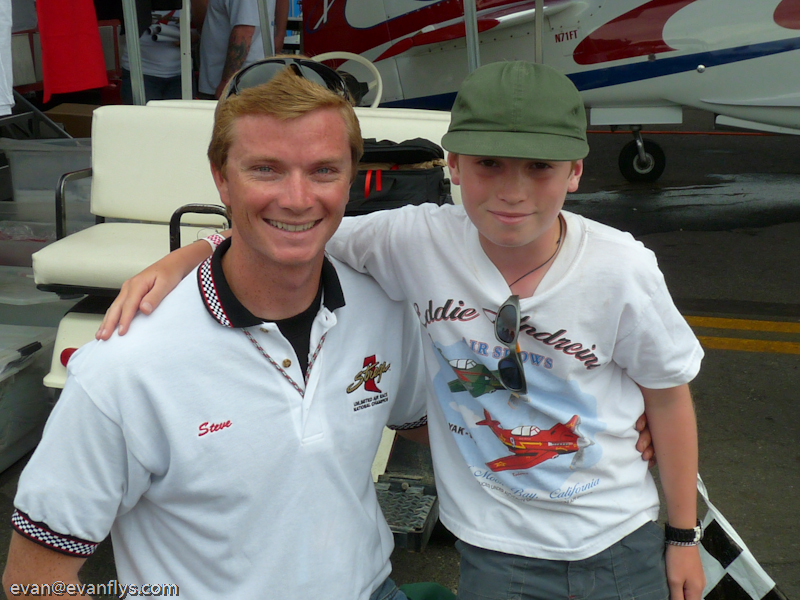 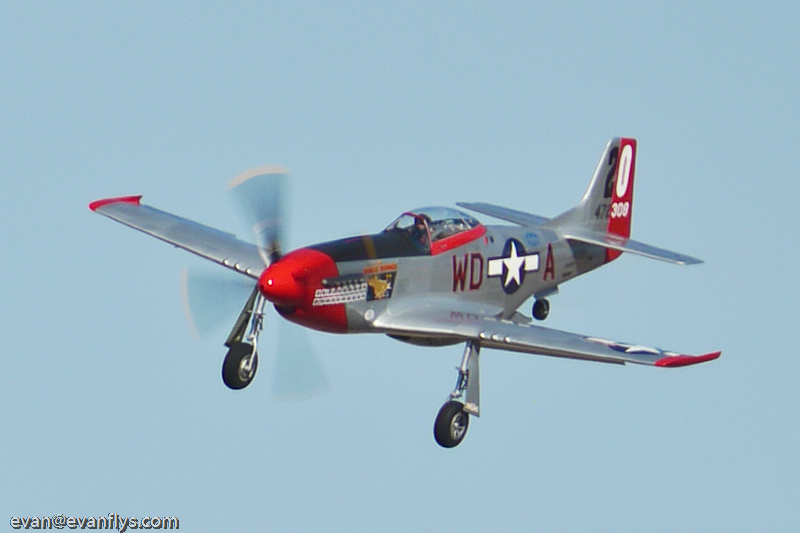 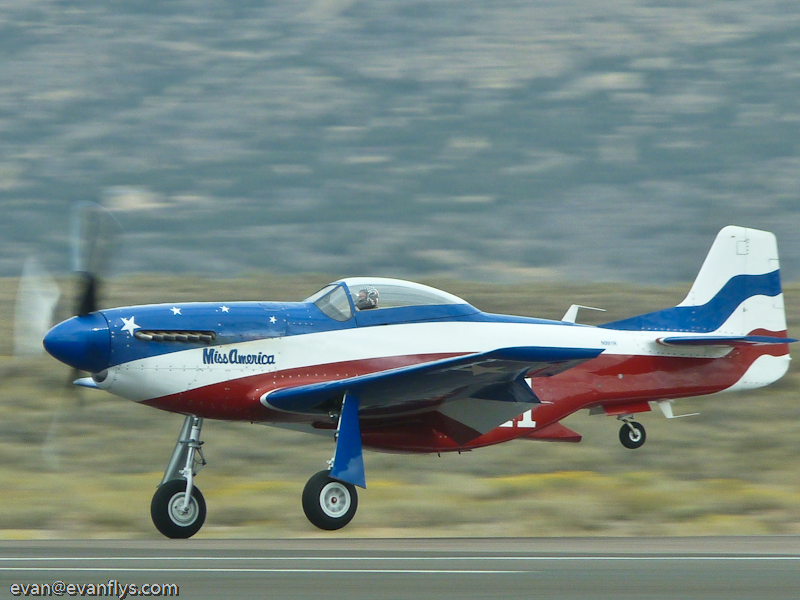 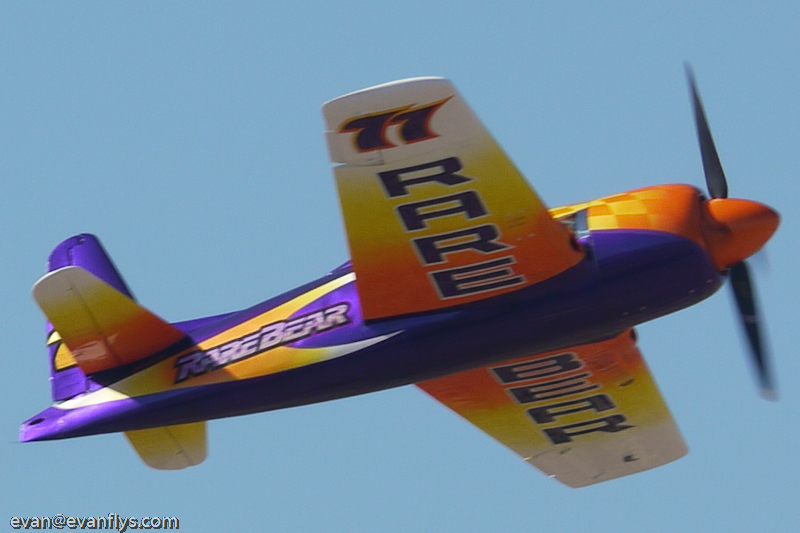 The 2009 Reno Air Races were awesome! 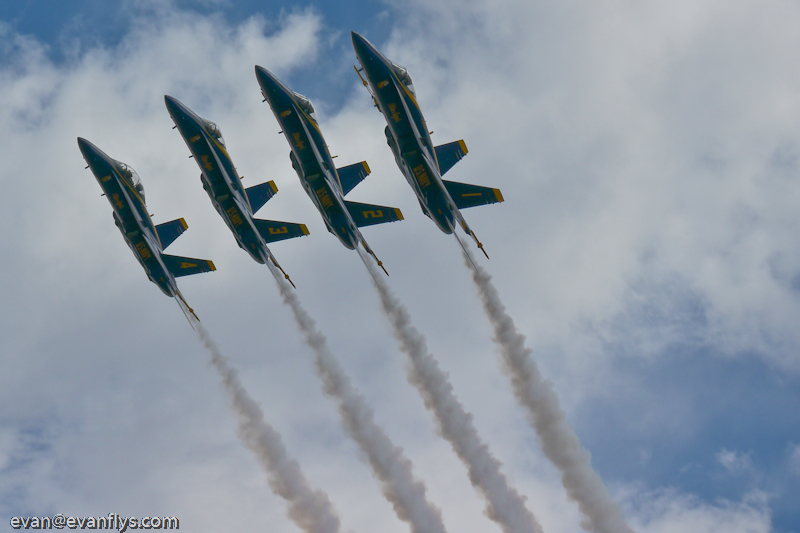 Here are our pictures - I hope you like them! 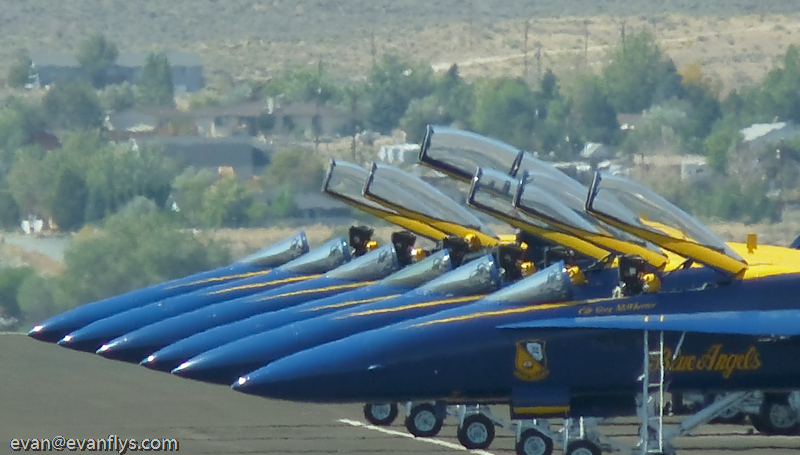 These were all taken with Panasonic digital cameras. 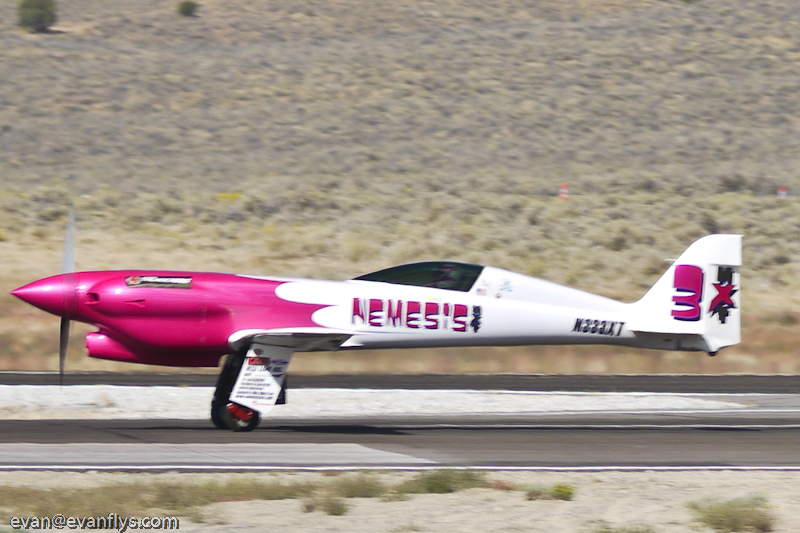 We had just gotten a brand new Panasonic GH1 a few day before Reno so we didn't get a chance to get used to the camera - but it sure is nice and gave us some great shots!